Most people have the idea that probate is a horrible thing that should be avoided at all costs, when in reality it is simply the process by which we administer an estate that is valued at more than $50,000, and most estates can pass from one spouse to the surviving spouse without having to go through the probate process with proper planning. Trusts can also be used to pass assets without having to go through probate by keeping the individual’s personal assets below $50,000. Other, than a few exceptions, an estate worth more than $50,000 will have to go through the probate process. An estate worth less than $50,000 can utilize the small estate affidavit to accomplish the closing of the estate. The probate process can be straight forward with proper estate planning and access to the relevant information regarding the assets of the deceased party. The will is filed with the court and the personal representative of the estate, also known as the executor, requests letters testamentary be issued by the court. This letter allows the personal representative to gather the assets of the estate. 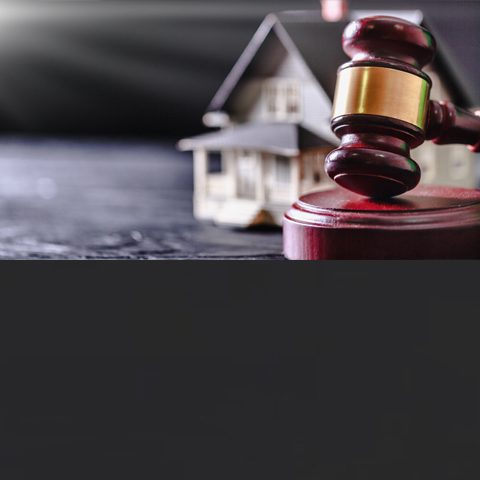 Once the assets have been gathered the probate process allows for known creditors of the deceased to be paid, and for notice of the estate to be published so that any unknown creditors or beneficiaries can come forward. There is then a 90 day waiting period, after which any additional claims against the estate are barred. The personal representative can then distribute any remaining assets according to the will. A final inventory may be required to be filed with the court and the estate can be closed.